Chatham offers a wide variety of accommodations, from full service resorts or motels... to antique-filled B&Bs... to rental cottages and homes by the beach. Each facility is unique in its amenities and location, so be sure to give careful thought as to whether you’re seeking the charm and tranquility of a B&B or the more active lifestyle of a motel or resort. Families planning stays of a week or longer may prefer one of the many cottages or homes for rent. 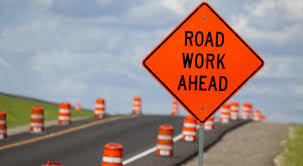 As summer approaches, many of the lodging establishments will be booked in advance, so it is best to make your plans early, especially if you’re interested in a cottage, home, guest room or bed & breakfast. 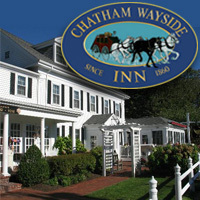 The Chatham Lodging Association, a branch of the Chamber of Commerce, is an active group comprised of Chatham’s accommodation providers dedicated to ensure our guests a wide spectrum of quality options. The Association participates in a variety of town betterment programs including the popular Historic Inn & Museum Tour. Check Availability Now! Chatham also has a number of Real Estate and rental agencies. Whether you’re looking for “the perfect” cottage or home for your vacation, or a primary or second home for a permanent move to our town, Chatham has a number of professionals willing to help.